Welcome to Alatalo Land - Albury / Wodonga. 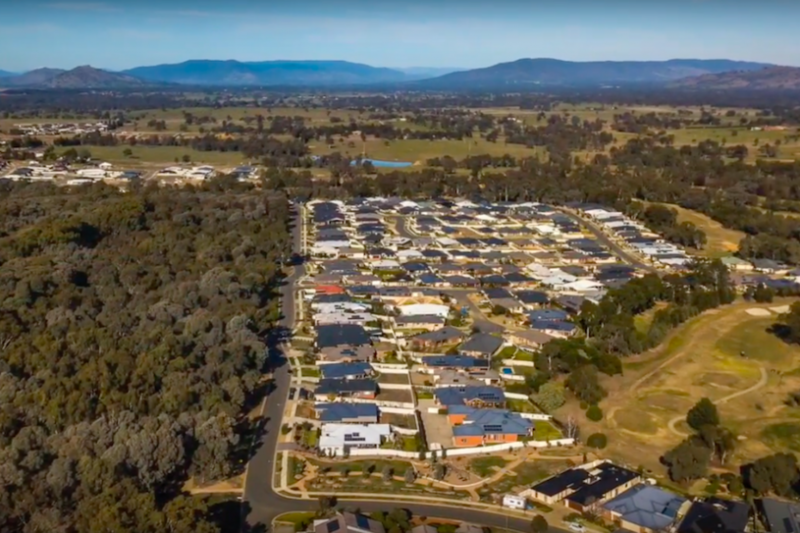 Albury / Wodonga’s significant population growth, emerging economies and strategic location makes the area an excellent choice to live, work and play. 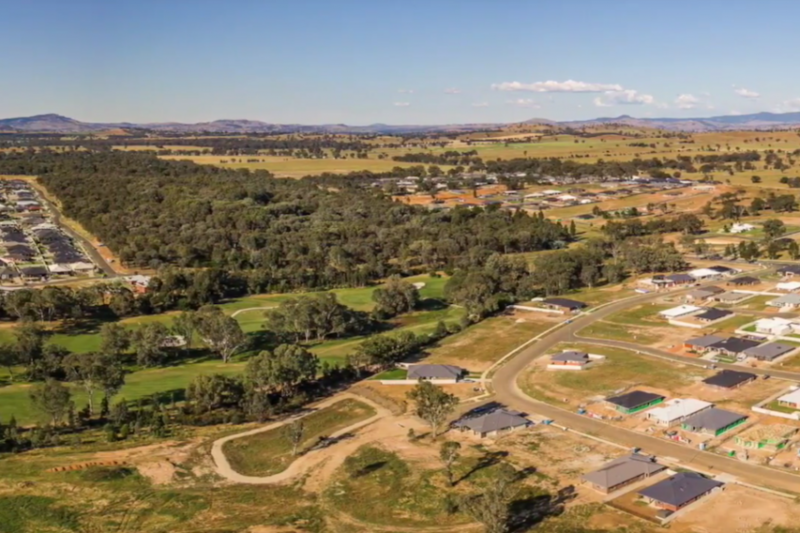 Whether you’re looking for an elevated block with mountain views or a an economical, flat parcel of land, Alatalo Land has beautiful and unique housing estates with block sizes available to suit all lifestyles. Check out our 8 estates currently available in Albury / Wodonga. Each estate on the website has aerial footage of the surrounding areas to provide you with an overview of the estate. There’s also an interactive map providing block availability, pricing and specifications. 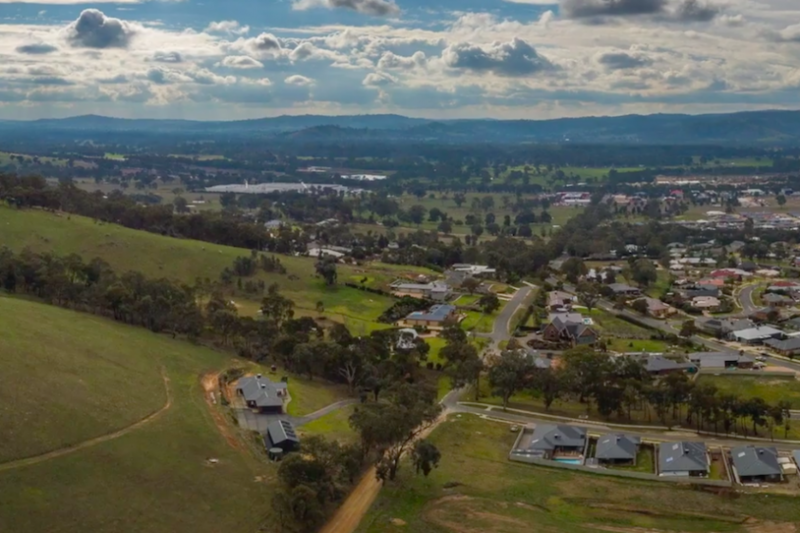 Woolshed Estate is an exceptional neighbourhood offering an opportunity to build a beautiful home in a popular new estate spreading right along the Thurgoona Golf Course. The blocks of land surrounded by peaceful views and modern new homes offer a unique opportunity to be part of this sereneand exclusive neighbourhood. 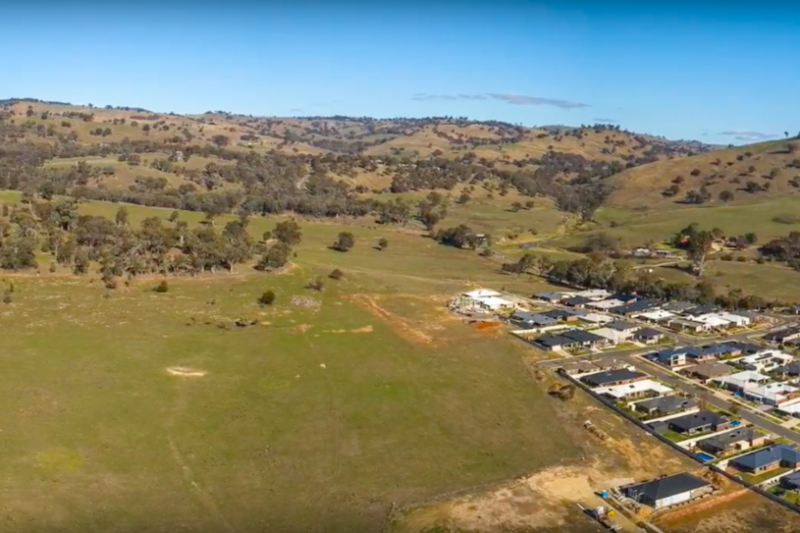 Woolshed Estate is sure to be popular as it is a great lifestyle estate close to nature whilst also being only a few minutes from all the local amenities. Hamilton Valley is an established neighbourhood offering views of the surrounding landscape and calming hills. Hamilton Valley is an ideal area for a convenient lifestyle with a comfortable and relaxing feel just outside of the city. It is close to nature and only a few minutes from all of the local amenities. Fairway Gardens Estate is a relaxing and quiet neighbourhood offering calming views of surrounding nature and pristine new homes. Fairway Gardens is a great choice for those who are after an easy lifestyle conveniently outside the city centre. The estate is close to nature, the Thurgoona Golf Course, parks and only few minutes from all the local amenities. 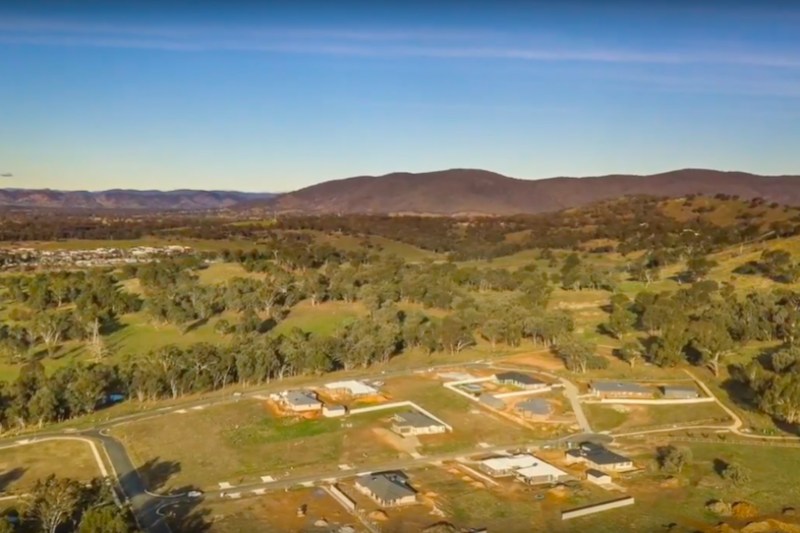 Wattle Views Estate is a blend of modern and scenic country neighbourhood offering idyllic views of surrounding hills, magnificent landscape and new modern homes. Wattle Views is an attractive estate for those who are after an inviting, easy lifestyle just outside the city centre close to nature, parks and only few minutes from all the local amenities. 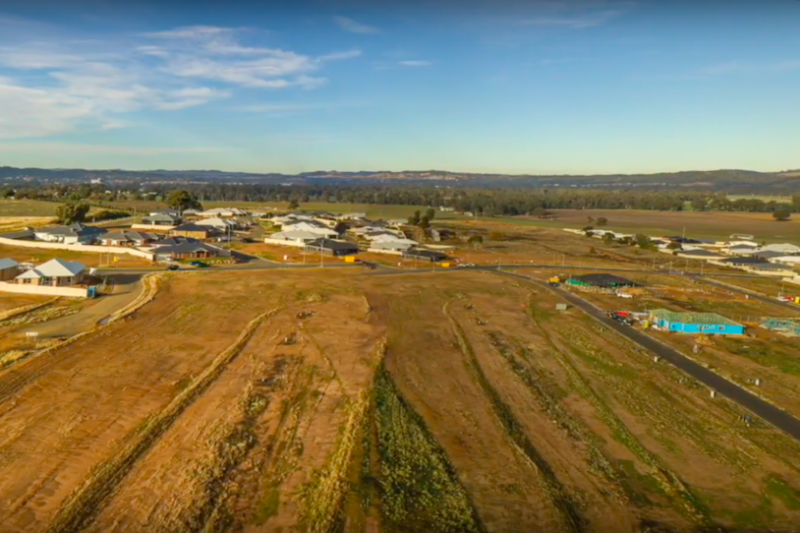 Baranduda Grove is part of one of the fastest-growing developments in Victoria, just 10 kilometres from Wodonga. This area offers a comfortable lifestyle with a country-feel and has a large variety of blocks on offer. 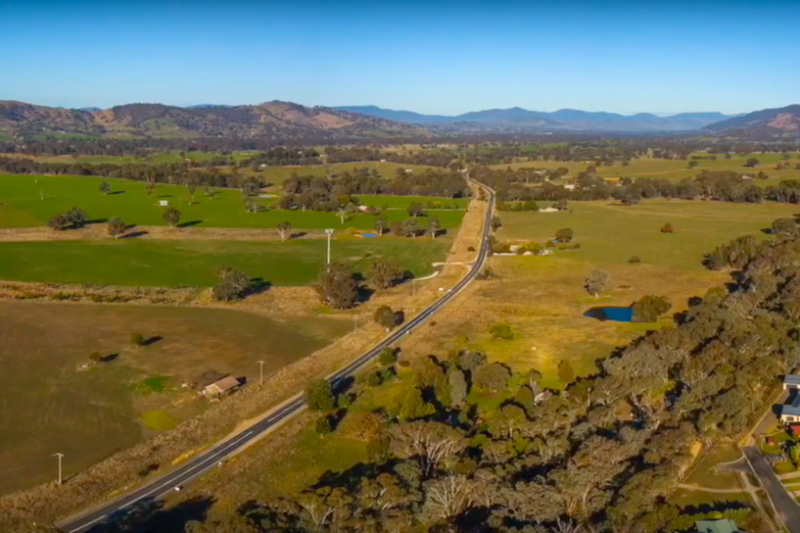 It is close to the surrounding forests and nature but only a stone’s throw from local amenities and 15 minutes from Wodonga. Baranduda is an active community neighbourhood that is great for families and ideal for anyone looking for land with a magnificent landscape. Whenby Grange Estate is a relaxing and scenic neighbourhood offering idyllic views of surrounding hills, country landscape and inspiring modern homes. Whenby Grange is an attractive estate for those who are after an inviting low maintenance lifestyle just outside the city centre whilst also being close to nature, parks and only few minutes from all the local amenities. Western Park Estate is an exceptional and established neighborhood offering views of the surrounding hills, landscape and beautiful homes. Western Park is perfect for central lifestyle with a comfortable and relaxing feel just outside the city and close to nature with only a few minutes from all the local amenities. Welcome to Alatalo Land, Wagga Wagga. The hub of the Riverina, Wagga Wagga is the largest regional city in NSW. Vibrant, cosmopolitan and welcoming, there is great natural beauty, period architecture, great shopping, career opportunities and affordable housing. Whether you’re looking for an elevated block with mountain views or a an economical, flat parcel of land, Alatalo Land has beautiful and unique housing estates with block sizes available to suit all lifestyles. 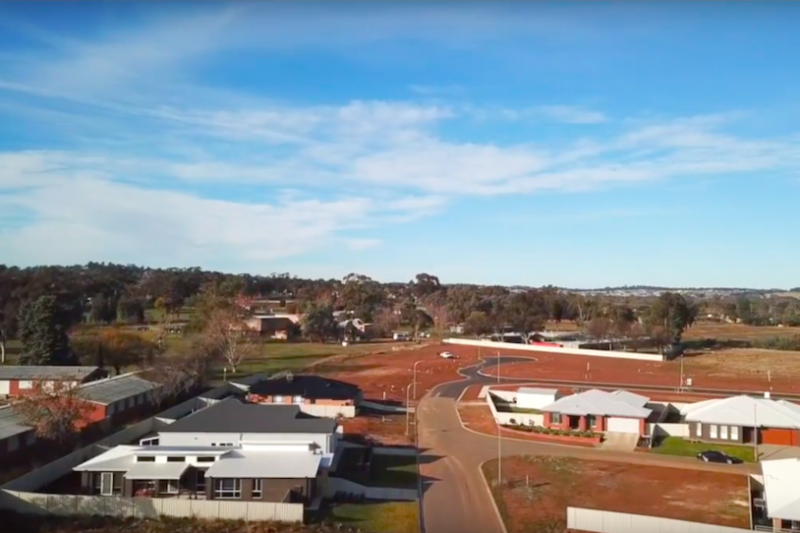 Check out our 5 estates currently available in Wagga Wagga. 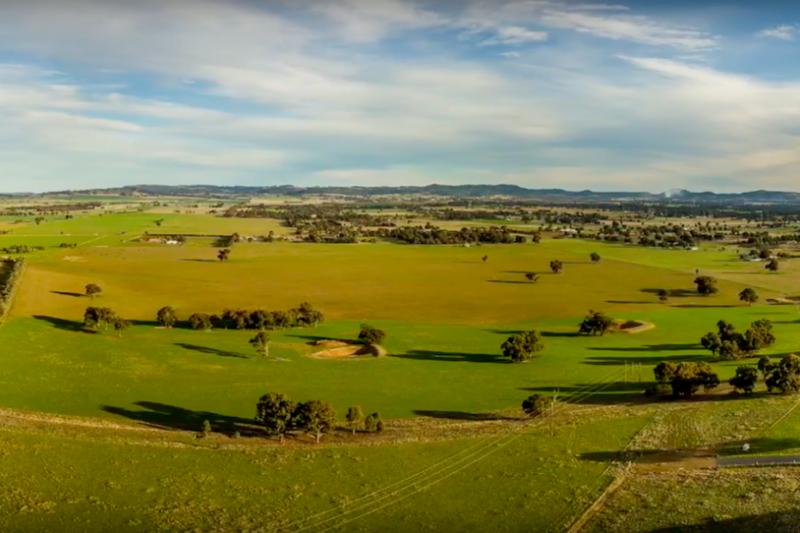 Each estate on the website has aerial footage of the surrounding areas to provide you with an overview of the estate. There’s also an interactive map providing block availability, pricing and specifications. College Estate is an exceptional estate that offers modern living in the middle of Wagga Wagga. This limited release is located in Wagga’s popular medical precinct and is only 3km from the CBD. 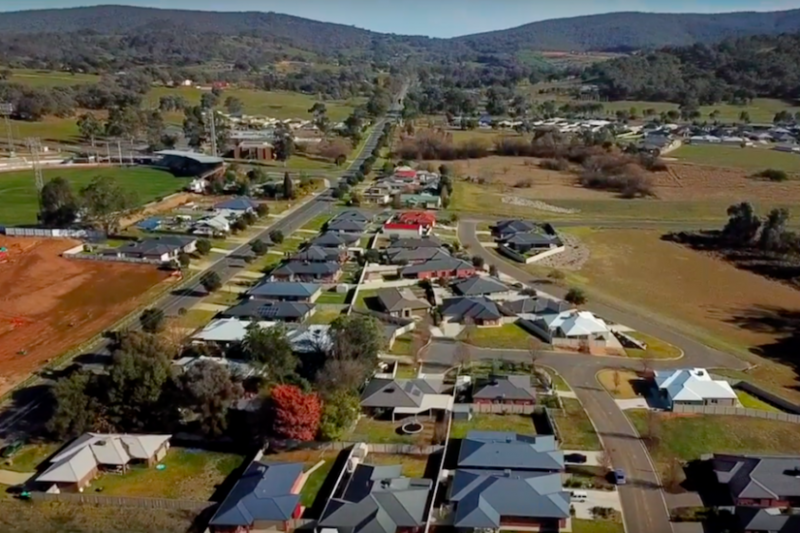 Gobbagombalin is Wagga Wagga’s fastest growing estate. There are generous, family sized blocks on offer in a fantastic setting. The estate is close to open parklands whilst also being conveniently located to amenities – a short 8 minute drive to the Wagga Wagga CBD. Governors Hill is a sensational semi-rural estate that is conveniently located to Wagga’s amenities. The estate is set on a beautiful tree covered hill and overlooks fertile farmland. The lifestyle sized blocks are perfect families who enjoy the space and privacy on offer. 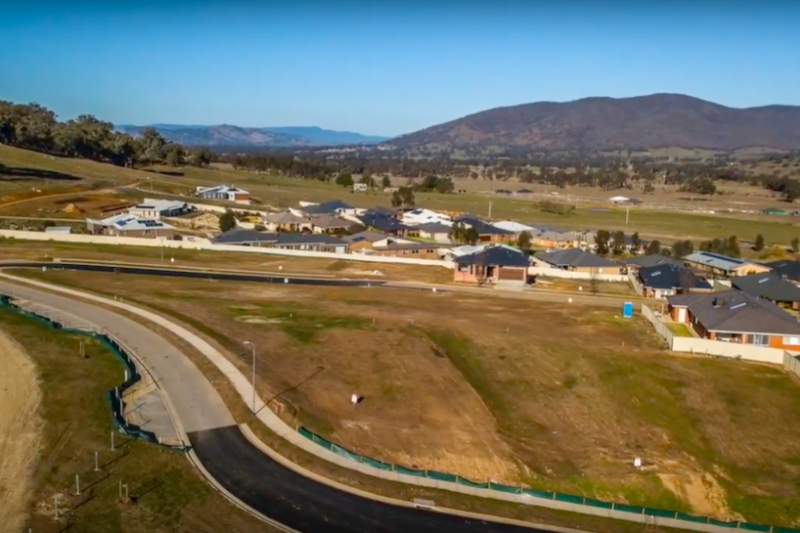 Builders and developers – since 1981, Alatalo Bros has developed 30 estates and built over 2,000 homes in the Albury / Wodonga and Wagga Wagga areas. Alatalo has a track record of making it easy and affordable to buy high quality land, directly from the developer. HOW DO I BUY LAND? After you’ve browsed an estate and have a block in mind, please contact us. Our sales team in Albury or Wagga are available for on-site visits to discuss your needs. DO I HAVE TO BUILD WITH ALATALO? IS THERE A DISCOUNT FOR BUILDING WITH ALATALO? Yes, in most cases there will be a discount when you buy land and build a house with Alatalo Bros. As well as a discount, dealing with the developer and the builder simplifies the process significantly. To secure a block of land, a 5% deposit payment is generally required. When purchasing land, you may also have the option to place a ‘hold’ on an available block, to ensure you don’t miss out. You can hold the block for up to 14 days without a deposit. WILL YOUR DEVELOPER SHARE IN THE COST OF FENCING? Yes, in most cases, as long as the adjoining lot is still owned by the developer we will share in the cost of fencing.